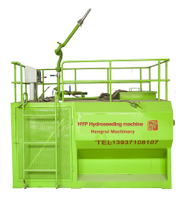 The machine can not only break up the large soil but also screen the material. 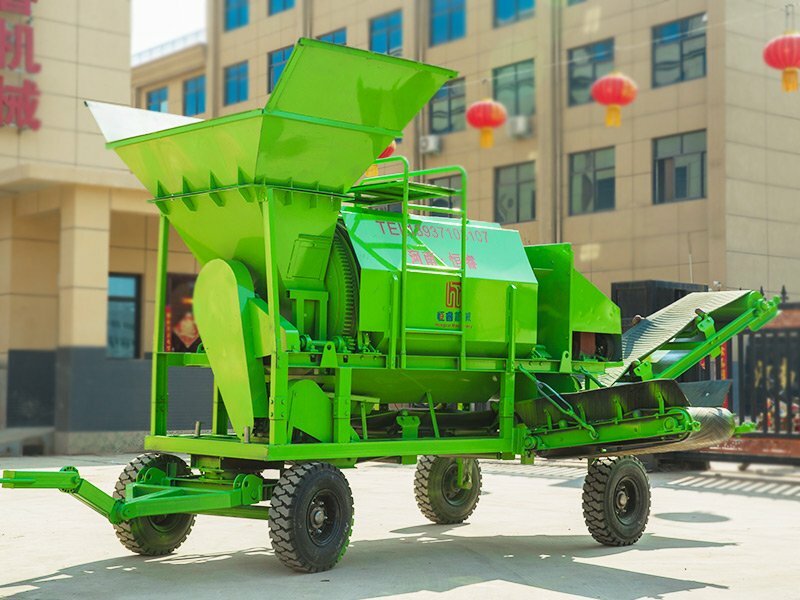 Its body is designed by a rotary drum, which can carry out spiral propelled conveying to the material, so that the material can be broken for many times. 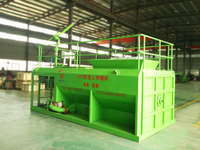 large particles are easily broken, and the crushing efficiency is high. 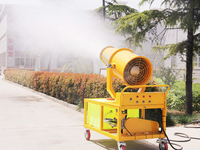 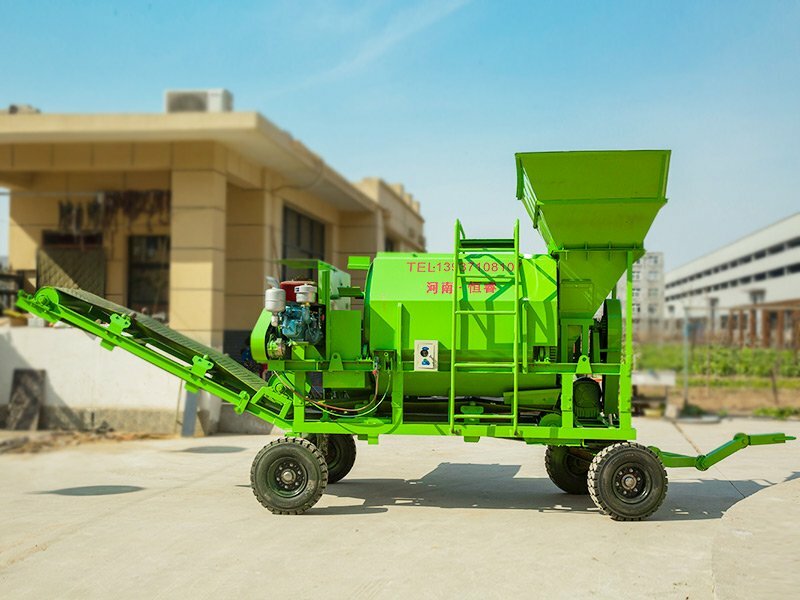 At the same time, the utilization rate of soil materials is greatly improved, and the outlet is fast, which is not easy to block the outlet. 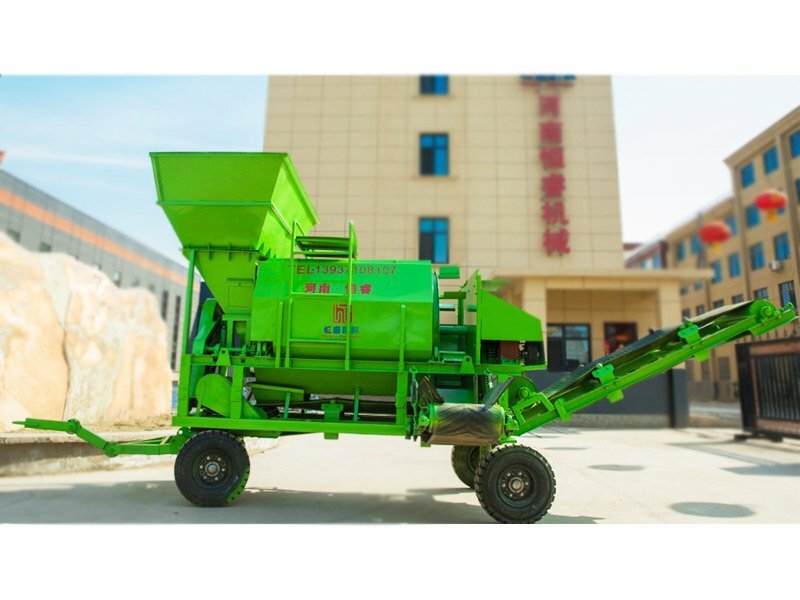 It is the machine with high efficiency of crushing and screening in the market.